We invite you to check out the following Content Management Systems. 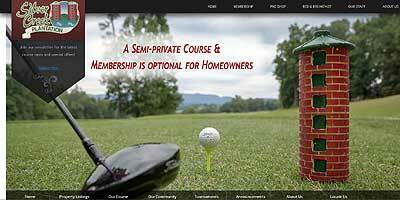 This site makes frequent updates for the golf shop and the realty sales department. 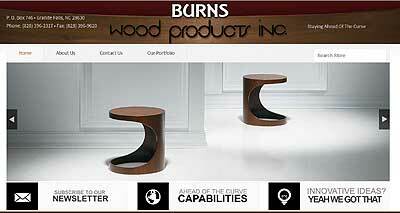 This site shows limited product examples of wood bending capabilities.